Gday Casino was established back in 2013 and now offers a very wide range of exciting games and bonuses. One of the most exciting bonuses is the 100% no limit match bonus on first deposits. Gday Casino was established in 2013 and is currently licensed in the jurisdiction of Curacao and the UK. The site is owned by Caddell Limited. N.V. and it does not welcome American players at this time. The Gday Casino is built on a range of software platforms, including; White Hat Gaming, BYX, BetSoft, Leander, OMI Gaming, QuickSpin, iGaming2Go and NextGen. 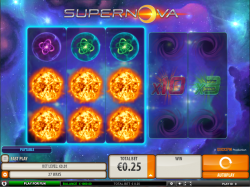 This variety of software providers gives the site the opportunity to offer its players a broad selection of titles, including the lottery. By the end of June, the site will add Net Entertainment as one of its software providers, allowing the site to offer a wider range of games to players throughout the world. When it comes to games, Gday Casino has a lot to offer, including slots, table games and the lottery, among many others. Some of the newer titles being offered by the site includes; Rook’s Revenge, 2 million BC and Zombie Rush. The live dealer casino offered by Gday Casino will make just about anyone feel as if they are actually playing in one of the land based establishment. 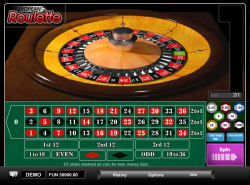 This live casino offers players a variety of games, including roulette, baccarat, blackjack and the lottery. All of the games are overseen by attractive live dealers who are able to interact with players in much the same way as they would in a brick and mortar casino. Gday has a mobile casino version of the site on offer to those players who are looking to play their favorite games on their mobile devices. 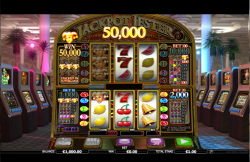 The mobile site offers a variety of titles, including Princess Fortune, Benny Panda, Royal Roulette, American Poker, Golden Dolphin, Jungle Fruits and Anubis, among others. When it comes to bonuses and promotions, Gday Casino has something to offer everyone. Firstly, there is an exciting welcome bonus with a 100% unlimited first deposit match. 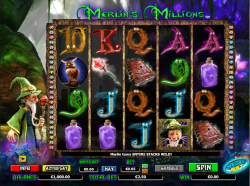 This sort of deposit is rare within the online casino world, which makes it all the more exciting. Players who deposit 100 or more into their online Gday Casino account will receive a free case of beer. 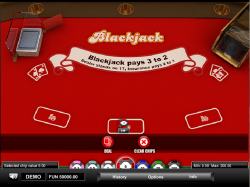 The site also offers a variety of weekly casino promotions to keep players coming back for more. These sorts of promotions are important because they earn the loyalty of players who enjoy playing at a specific casino. There is a no deposit, $10 free bonus to anyone looking to sign up with Gday Casino. 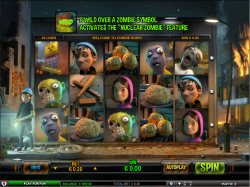 This allows players the chance to try their luck at some of their favorite games without having to place a bet with real money of their own. There is a continuous 10% bonus available to anyone interested in making a deposit. This means that players will be able to take advantage of 10% up to $50 on every deposit that they make for as long as they play at this casino. Security is something the casino takes very seriously, which is why the site has put some of the safest policies in place to protect its players. The security processes in place include128-bit SSL encryption technology, which is utilized to protect the information belonging to clients who perform their electronic transactions online. What is more, the site has pledged not to share the information of their players with any third parties. The payment processor of the site, which is called eMerchantPay, is registered with the Financial Services Authority, or FSA UK. Gday Casino offers customer service support via live chat and email. The live chat feature is available from 9am to midnight (GMT) and it is offered 7 days a week. Overall, Gday Casino has a lot to offer players, even though it was only established in 2013. The site is becoming well known for its exciting bonuses, including a 100% no limit match bonus which is offered to anyone looking to sign up with the site. Not only does the site offer 128-bit SSL encryption technology to secure the information of those banking with the site, but it also offers a live chat support feature. 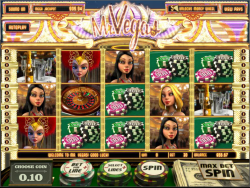 We recommend this site to anyone looking for a quality online gambling experience.